4-module microinverter with independent MPPT per panel. 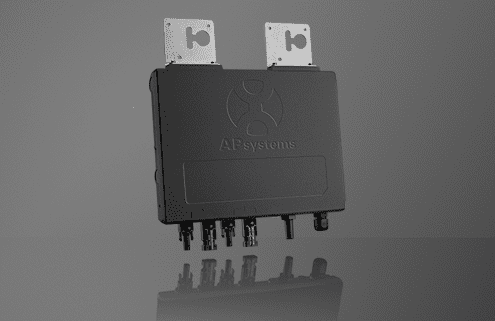 300% faster installation than conventional microinverters. Dual-module microinverter ideal for 60 or 72-cell PV modules up to 365W. 240V or 208V. Rule 21 compliant. Commercial-grade microinverter, 3-module layout for PV modules up to 365W, 4-module layout for PV modules up to ideal for 60 or 72-cell PV modules up to 310W. Utilizes trunk cable. 208V. 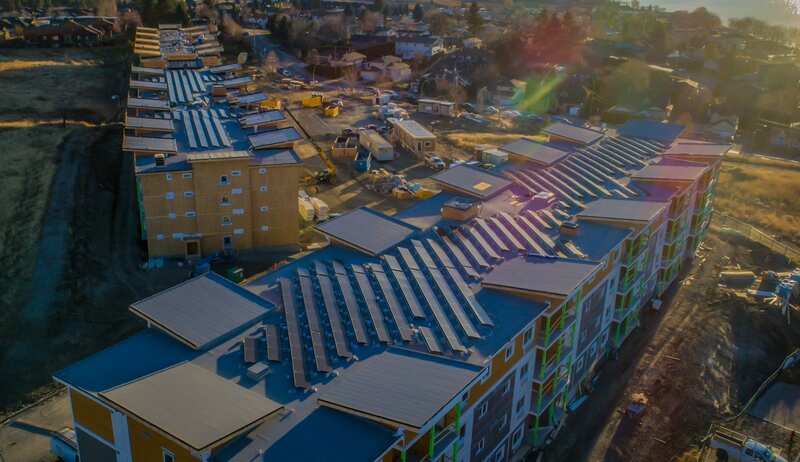 Commercial-grade microinverter, 3-module layout for PV modules up to 365W, 4-module layout for PV modules up to ideal for 60 or 72-cell PV modules up to 310W. Utilizes trunk cable. 480V. 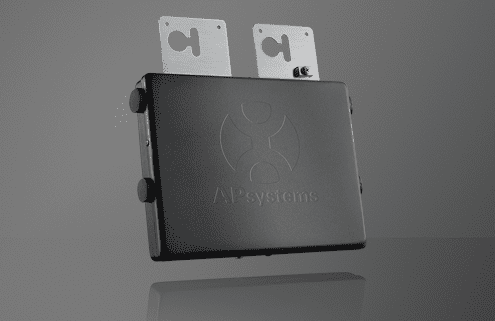 Dual-module microinverter ideal for 60 or 72-cell PV modules up to 310W. Daisy chain cabling. 240V or 208V. Dual-module microinverter ideal for 60 or 72-cell PV modules up to 340W. 240V or 208V. 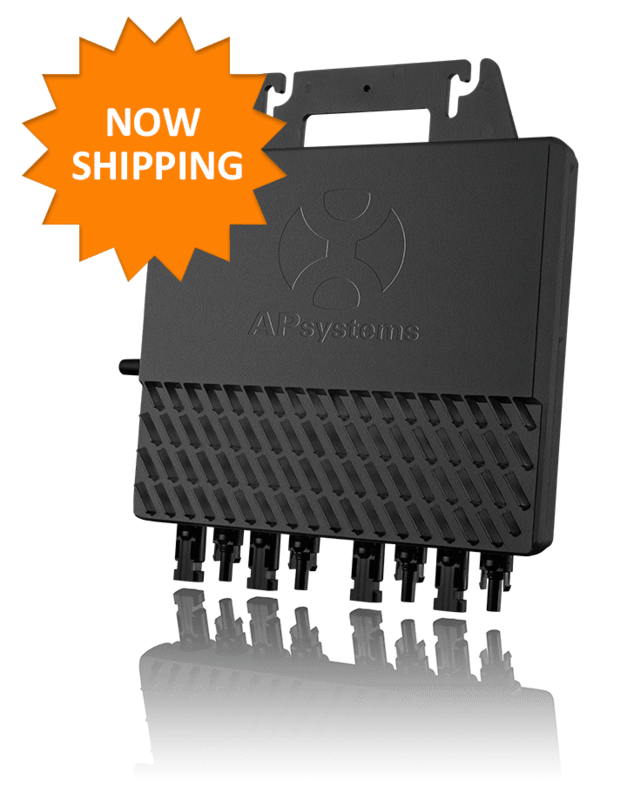 APsystems microinverters mark a breakthrough in solar technology, making PV arrays more powerful, smart, reliable, cost effective and safe. 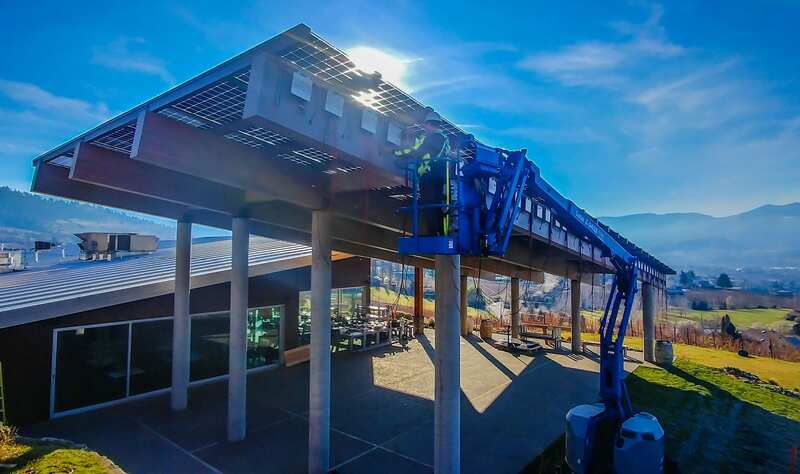 Conventional “string” systems only operate as efficiently as the lowest-performing module, meaning reduced output caused by shading, leaves or dust on one module cuts output across all modules in the array. 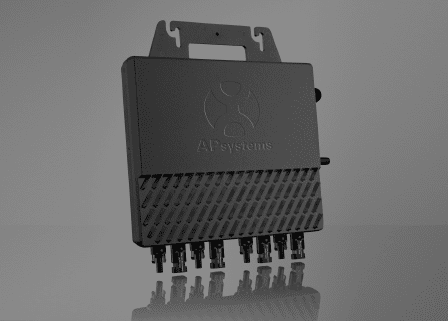 The APsystems microinverter is smarter. 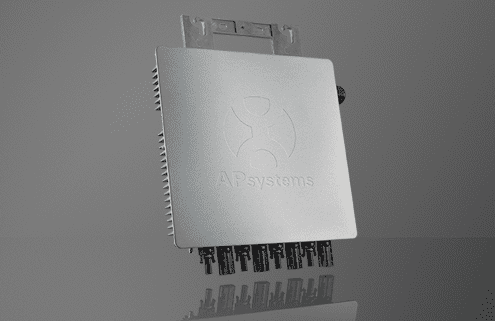 Our microinverter technology individually monitors and maximizes power generation for each module in the array, boosting system efficiency by up to 20 percent. 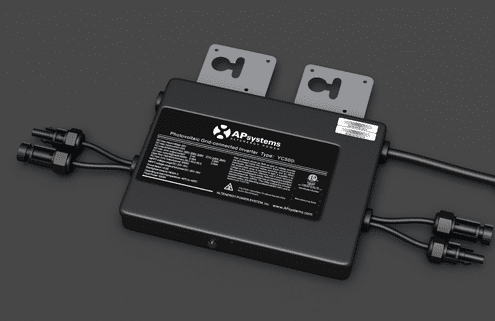 Each APsystems microinverter handles multiple PV modules, lowering logistics, installation and balance-of-system costs. All APsystems microinverters are engineered to inherently comply with 2014/2017 NEC 690.12 requirements for Rapid Shutdown out of the box, ensuring safety of system installers and emergency responders.